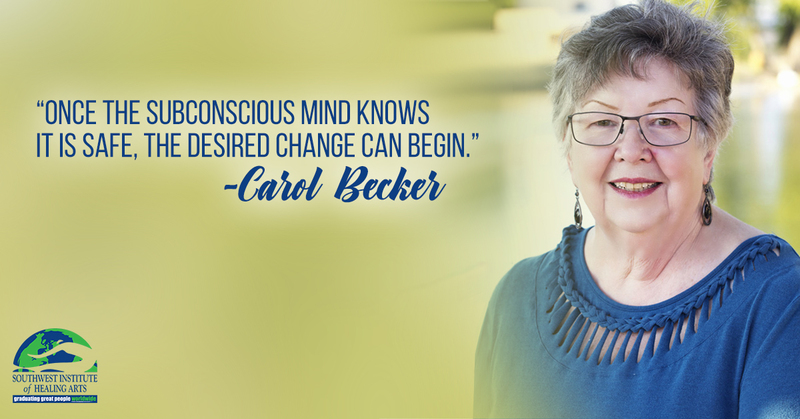 In 2013, Carol retired from her career in aerospace design and manufacturing engineering and turned her passion in to her self-described ‘retirement career’ as a Dementia Coach and Hypnotherapist. 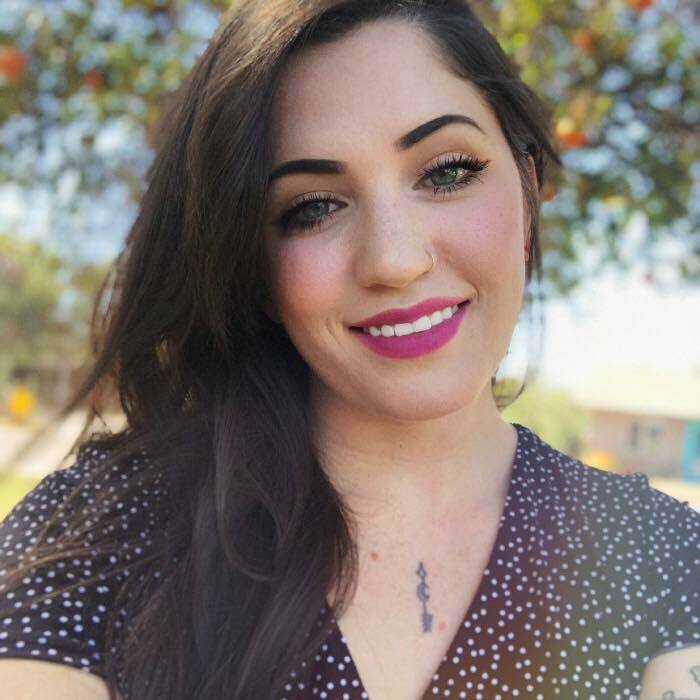 She was inspired to pursue her unique path after overcoming her own memory loss due to a devastating brain infection. She now works with dementia clients and their care partners, blending alternative health practices with proven treatment methods. “I also engage my intuition and 78 years of being a human being on this planet,” she adds.